Had a day with a bit a of a Sydney fishing legend known as Charlie sheen amongst friends. Neil was a great guy who is a friend of my mate Nick. 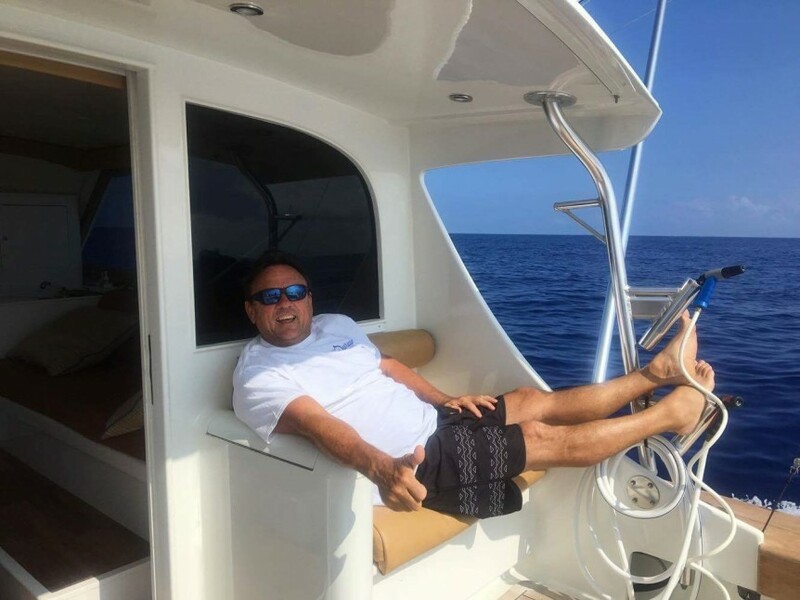 He only had a day to fish as he was passing through and we but I have a feeling we wild ‘Charlie” again as we had a great time, how can you not in Kona?